Let me introduce you to this concept of Cuddle Cloth/Security Blanket. 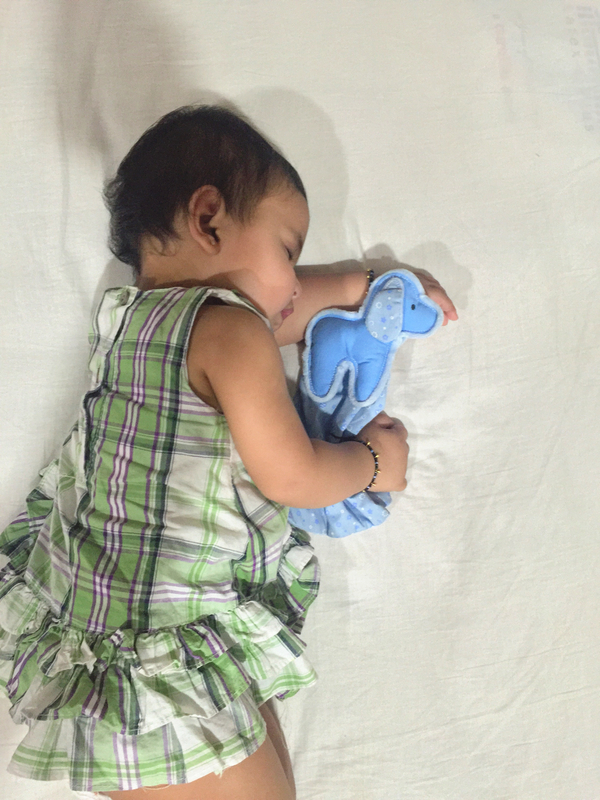 It is a Comfort toy which can be used while playing, teething or sleeping. 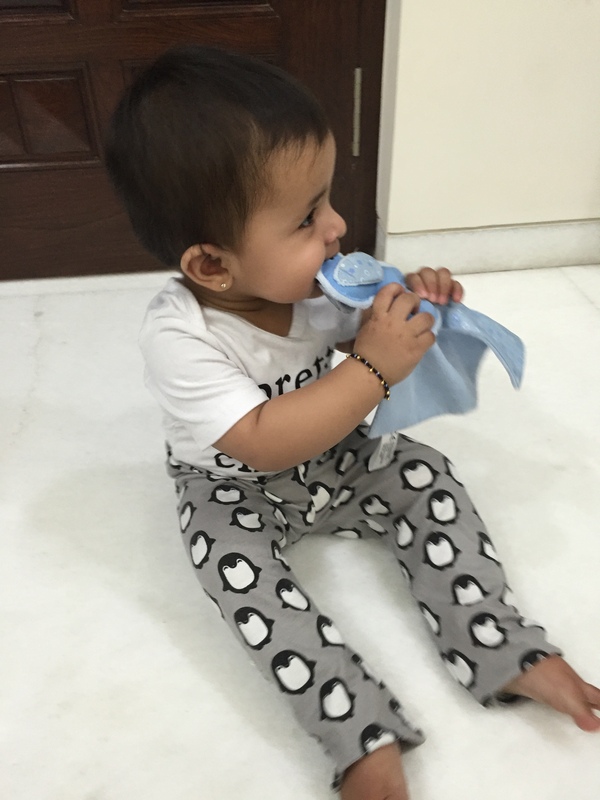 Your little one can play with is as a Soft toy, Can chew it while having irritation in gums during teething and can play role of a comforter while its Baby’s Sleep time. 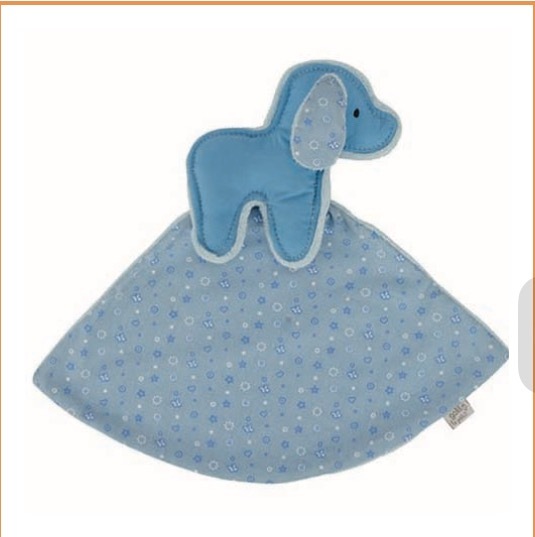 Often parents likes their Baby to have something which Baby can associate with its Sleep and Cuddle Cloth has been a saviour to a lot of parents struggling to put their babies to sleep. The Fabric is of high quality, really very soft and the colour is very pleasing to the eyes, making it desirable for the kids. 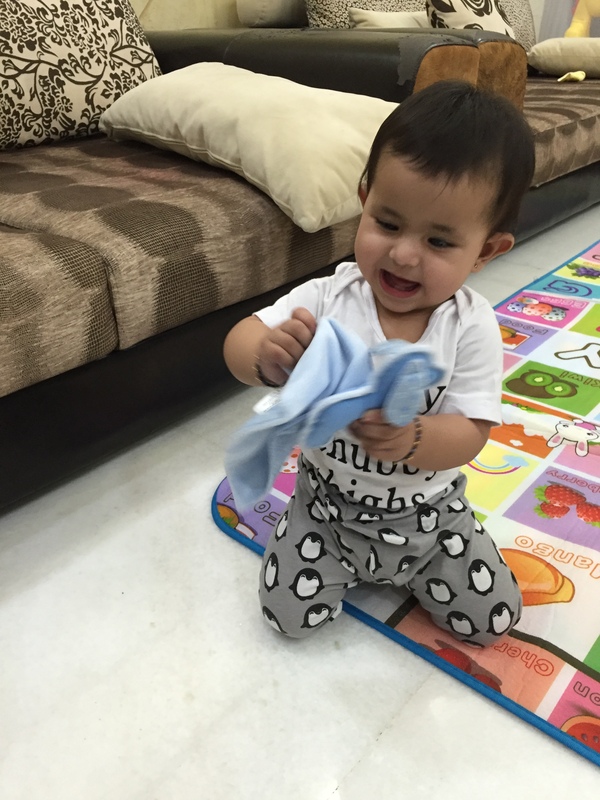 Also it is easy to wash and high quality fabric made it easy on gums on my little one who is teething currently. Also we have found a cuddle partner for the night and my Baby loves to keep it next to her while she sleeps. 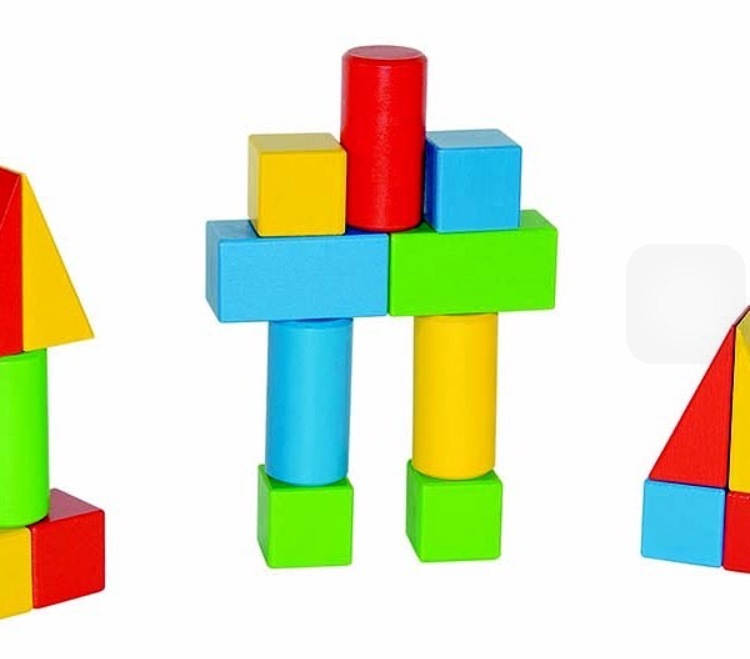 They bring a wide variety of Eco-friendly Toys made of materials like Wood, Stone, Fabric and Cardboard. Their focus is to curate those toys which are attractive, safe at the same time works on various skills and senses of kids. They are associated with some World-renowned companies, delivering right at your Door Step. The products they offer are complete value for money and aim at all the age-groups. Moms are happy when their little ones are happy with something that is safe and reliable. 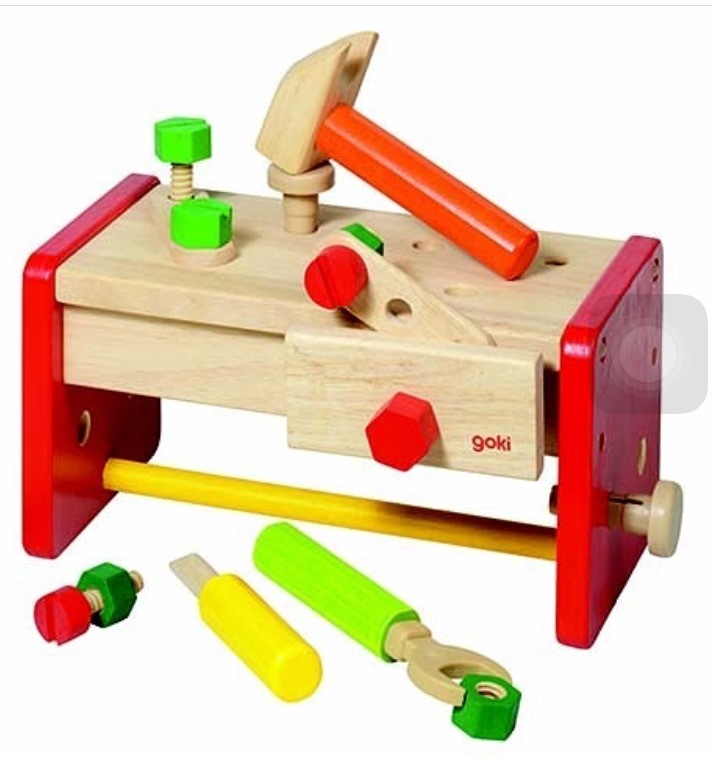 I am really amazed with the variety of toys offered by Toyroom Toys and my next order is already on its way..